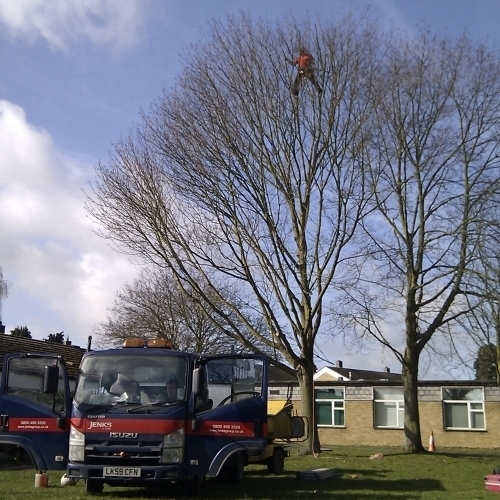 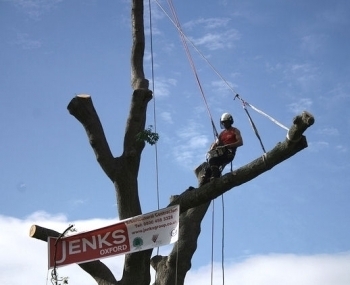 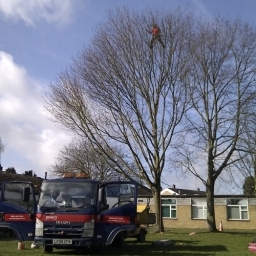 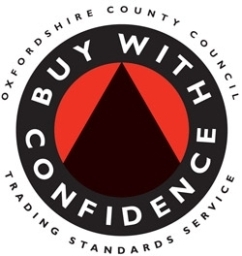 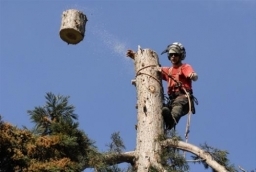 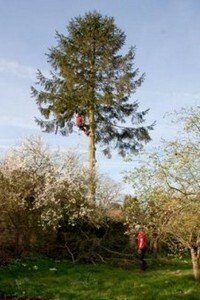 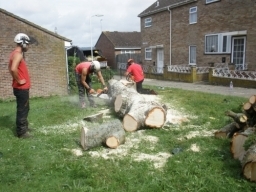 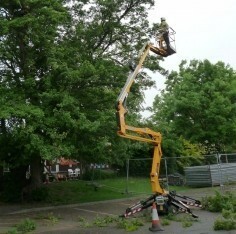 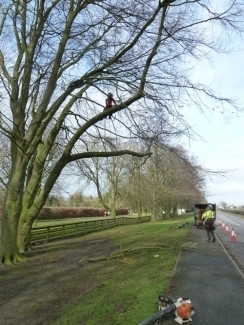 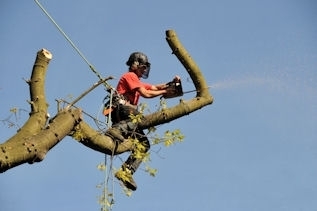 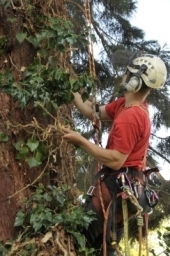 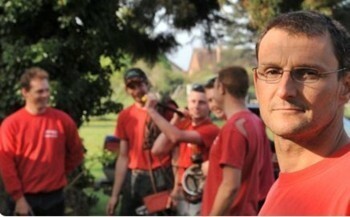 About Us Jenks Oxford Ltd are experts in our field for tree care and advice. 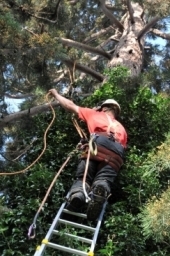 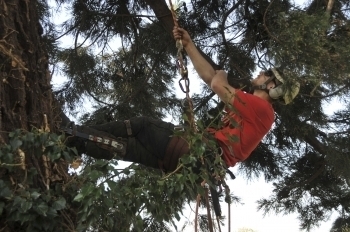 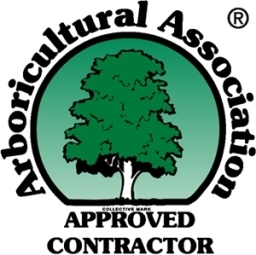 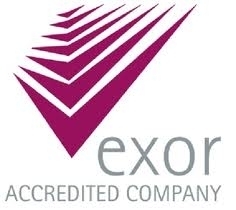 We are a strong team of highly qualified and experienced tree surgeons and arboriculturists and we believe in building strong relationships with our clients. 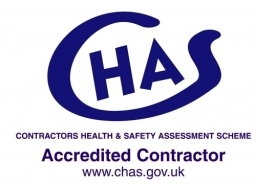 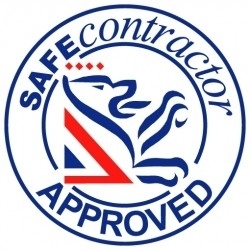 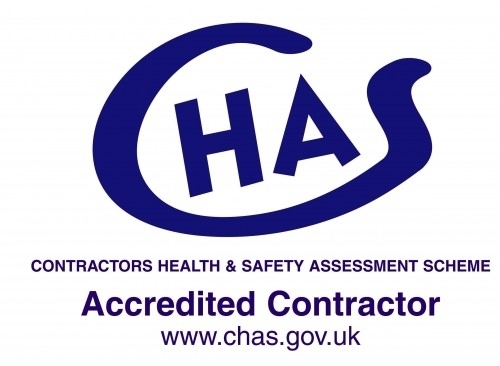 We practice an honest pricing policy and we will NOT recommend unnecessary work. 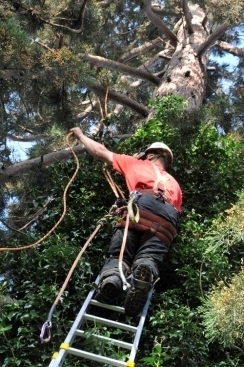 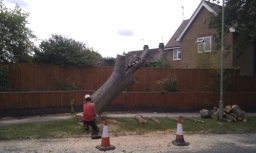 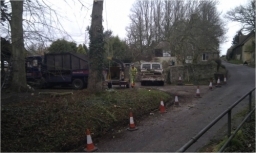 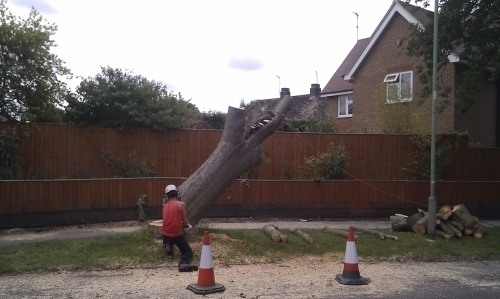 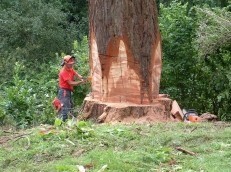 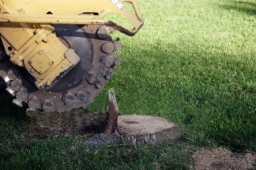 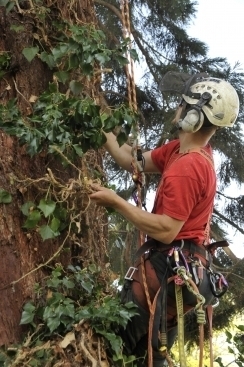 Services We carry out tree work throughout Oxfordshire, Berks, Bucks and the South East.